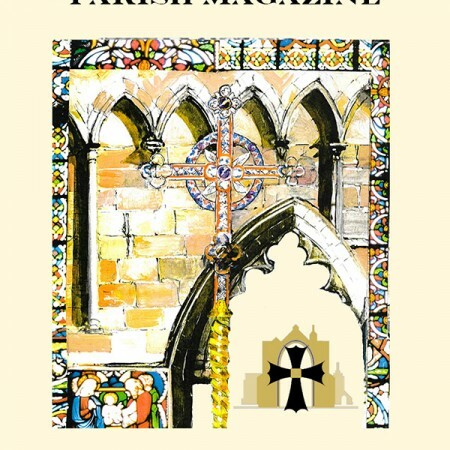 The December 2018 – January 2019 edition of the magazine is now online. The magazine can be found here. It contains updates on the interregnum, on fundraising for the new heating, and the regular ‘100 Years Ago’ feature now marks the end of the Great War in 1918.